For years, before everyone was going “live” on Facebook, companies would hold web-based video conferences or webinars to help organize their teams. These are still a great way to hold a discussion, or conduct training of participants in different locations, but does live streaming also fit these needs? Given the popularity and ease of live streaming on multiple platforms, many organizations are left wondering if they should go live instead of setting up a web conference. 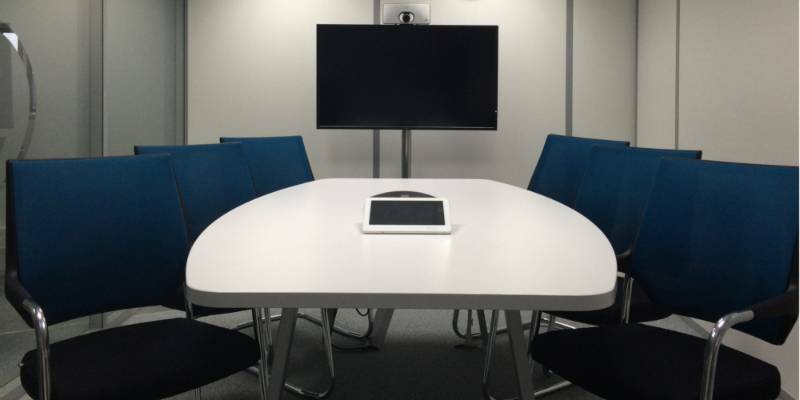 Can you live stream a traditional video conference? If so, how? We’ll answer all of your questions in this article but first, it’s good to remember there is a time and place for everything. 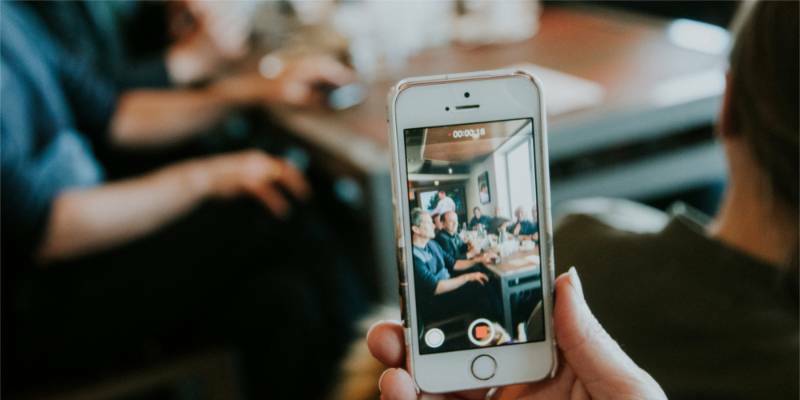 While live streaming is easy and popular, there are times when you want to avoid it and stick to something conventional, like a conferencing service. Popular conferencing and webinar services include Cisco Webex, GoToMeeting, Zoom, Join.Me, Skype, Google Hangouts, and many more. These products allow you to schedule a meeting or presentation and invite specific individuals, then hold the meeting and present your audio, video and computer screen to all participants. Typically, they can also interact with you, allowing you to see the participants’ video and hear their audio with no trouble. This multi-party conversation can usually be recorded and made available to watch again via the service’s proprietary player. Or you can allow it to self-destruct in the way Mission Impossible instructions do, and keep no archive of it. There are two big factors to consider when deciding whether or not to live stream your conference: privacy and interaction. Some exceptions exist, but for the most part, live streams are open to the public. If you’re streaming to your company YouTube or Facebook page, for example, typically anyone can view it. Your first consideration has to be whether or not the meeting or webinar you are conducting is going to deliver any sensitive, private, or proprietary information. You don’t want to be spilling trade secrets in a live video that folks can share and save. As for the exceptions, streaming platforms like Switchboard Cloud allow you to live stream to a particular Facebook group. So if your company has such a group, you should be okay streaming your non-public presentation to it. When it comes to interaction, if you are giving a training or presentation that is open to the public, and doesn’t require a lot of feedback or conversation, you can avoid the conference software all together and put out a live stream. By using a service like Switchboard Cloud you can easily reach folks on Facebook, YouTube, Periscope, Twitch, or almost any other video service you can think of, simultaneously. While live streaming allows the audience to post comments and questions during your live feed, it’s not the same as the type of interaction people get in a video conference. The conference allows multiple parties to be seen and heard in the conversation as if they were in the same room. Sometimes this is critical, and if that’s the case, you’ll want to use a conferencing tool. That doesn’t mean you don’t want to stream the conversation live for the public to watch – instead you can use both your conferencing service and video service to broadcast the presentation to as many people as possible. 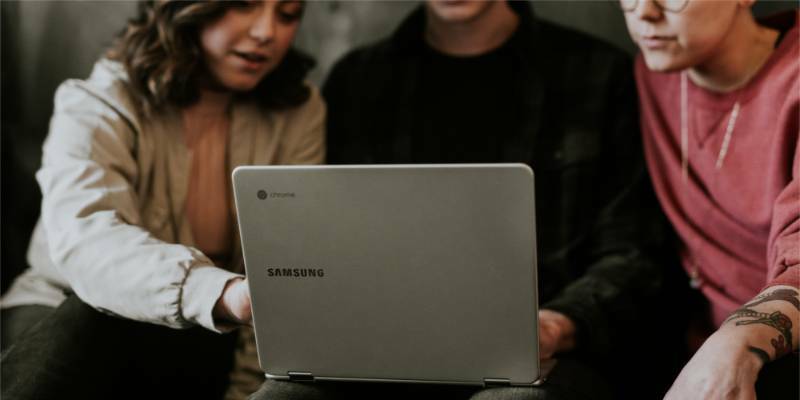 If you’ve decided to use both tools so that you can have a conversation with a few people and allow others to watch, it can provide an excellent way for you to increase transparency for your employees. 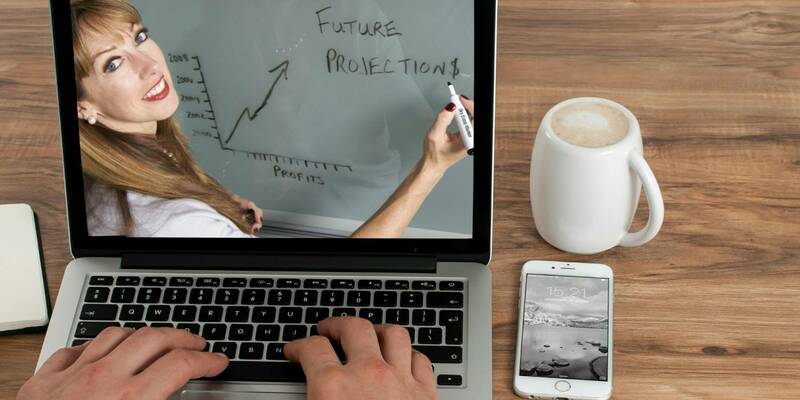 This is especially true if you were making a major announcement for your company – if your business has multiple locations, a streamed video conference lends more clarity to the rest of the team. Maybe you’ll be revealing the collaboration of your company with another, or announcing the launch of a new location for the business. Letting the rest of the company in on this through a streamed video conference gives you a great opportunity to engage and respond to questions they may have. This can be done manually, or through a webinar or video conference service with built-in streaming tools. Not all video conference services provide built-in support for streaming yet, but one that does is Zoom. Just follow the simple instructions they provide to configure a custom streaming service, plug in your Switchboard Live server and key. Now, you can easily go live and stream your entire conference right from the conferencing system. If you want to use Skype, or another conferencing service that doesn’t have built-in streaming support, it can be done without too much trouble. The easiest way is from a second computer, in addition to that of the presenter’s. The computer should already be configured to stream live using Open Broadcaster Software (OBS) or similar streaming software. From the streaming computer, join the conference as a participant. Maximize or make the conferencing window full-screen. Create a screen or window capture in your streaming software to capture the conference. Utilizing both video conferencing tools and live streaming services allows your company to have a conversation with a few people, while allowing the entire world to tune in. This greatly increases brand transparency and gives your company a platform to show what you’re really made of. This one-two punch is especially powerful when you’re making a major announcement or unveiling a cool new feature. A live streamed video conference lends more clarity than a company-wide email, especially if your business has multiple locations, lots of remote employees, or a global customer base. Maybe you’ll be revealing the collaboration of your company with another, or announcing the launch of a new location for the business. Whatever you’re announcing, live video conferencing is a great way to amplify it’s impact and give your viewers the opportunity engage and ask to questions.